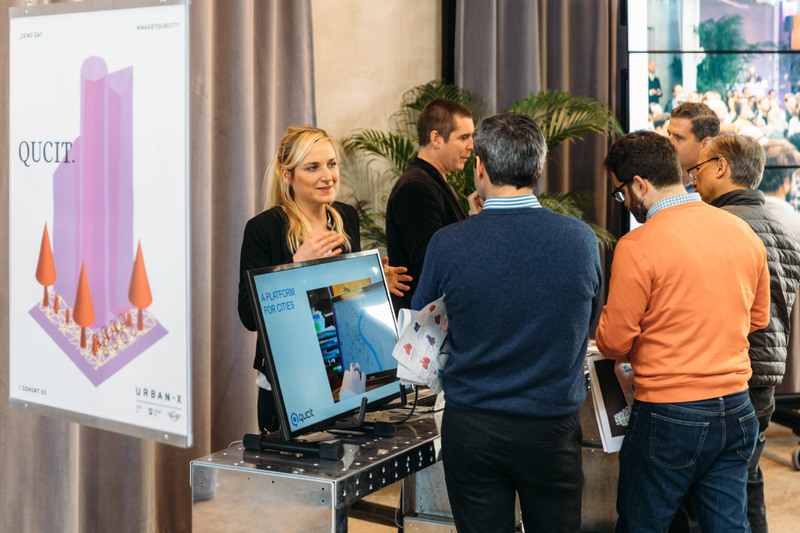 At URBAN-X’s latest demo day, held at the nARCHITECTS-designed ADO creative hub in Greenpoint, Brooklyn yesterday, the incubator’s third batch of cohorts presented technological solutions to urban problems, ranging from a “smart crane” to collaborative retail for small stores. 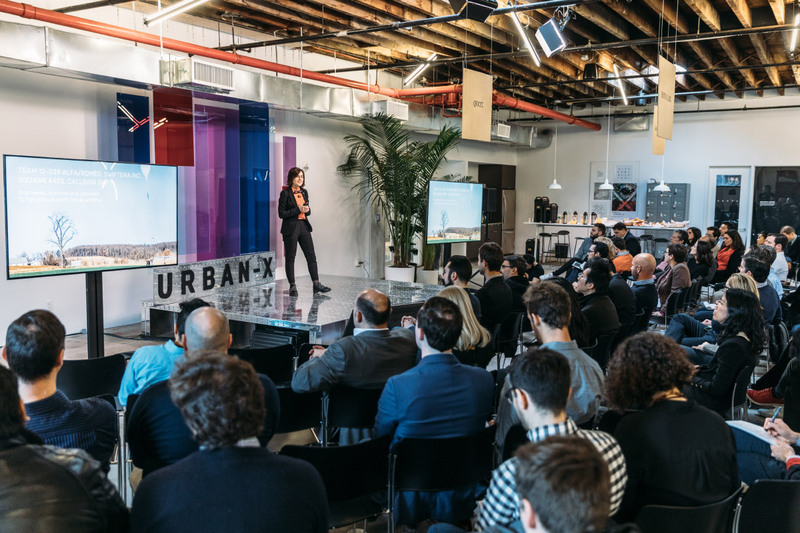 URBAN-X, a startup accelerator and partnership between MINI and Urban Us, takes on up to 10 companies every six months, invests up to $100,000 in each, and connects them with business and design expertise. The most recent group, with nine companies, debuted products and services that were designed to change the way we live in cities, with a focus on the human-centric experience. Qucit (Quantified Cities) is attempting to improve not only urban mobility, but happiness, through artificial intelligence. While other companies have focused on monitoring narrow bands of things such as transit ridership, street usage, bike docking and other urban information, Qucit wants to integrate all of this information vertically into a cohesive model. By aggregating usage data, Qucit has already helped redesign a dangerous roundabout in Paris, and will be bringing its machine learning services to Downtown Brooklyn for a pilot project in early March. Swiftera is approaching similar problems from the air. By using a balloon and floating a camera above what drones can reach, but below satellites, the company is promising high-resolution imagery at specific locations with a short turnaround. By selling actionable geospatial data to planners, developers, architects and municipalities, Swiftera would be able to help monitor traffic and accessibility, as well as things such as roof conditions. 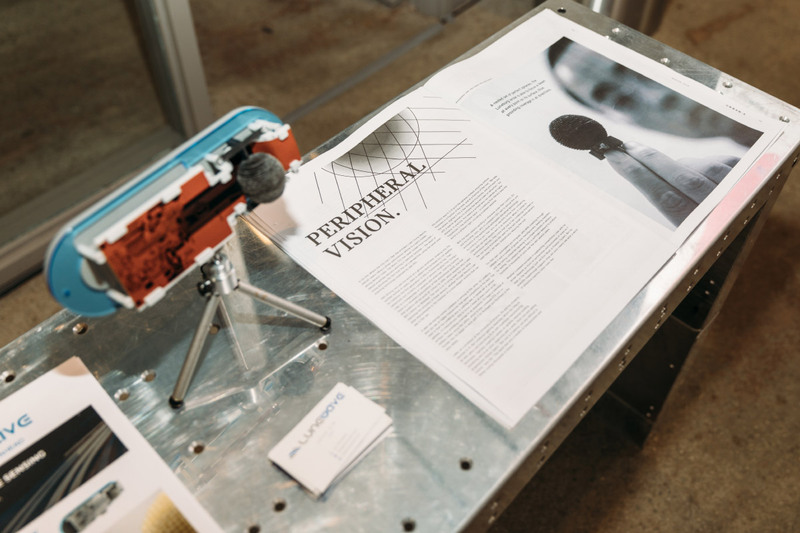 Blueprint Power is addressing the disconnect between the energy grid and buildings by creating a market for the surplus energy that buildings are capable of producing. When the grid is stressed, buildings with co-gen plants or solar panels should be able to transfer their extra electricity back to the larger network, benefiting both the building owner as well as the general public and utility companies. This transformation of buildings into “intelligent energy nodes” would ultimately see the buildings’ energy systems automated and managed by an AI system. The complete list of cohorts and their pitch videos can be found here, as well as a video of their evening conference. While most of the group has already begun working with real-world companies, they will also be seeking venture capital funding in the near future. Keep an eye out for URBAN-X’s fourth cohort, which will be announced in May of this year.